What makes you think of a person as a star? Nowadays, there are some words that are thrown around all too frequently, in my opinion – legend, icon, and star, even a god, which I heard this morning on the radio about a footballer. Maybe, I am getting old, but I find this free and easy labelling increasingly irritating. We do live in a world where there is fantastic talent in so many areas of life, but there are degrees – and true stardom, to me, is something quite unusual. True stars have talent and are excellent at what they do, that’s a given, but there is something more, something intangible, that makes them special. I don’t believe the majority of true greats decided one day that they were at the pinnacle of their careers; it just became glaringly obvious to everyone else. People, I consider to be stars, as I said have talent of course but it takes time, experience, integrity, persistence, determination and humility. And the people we revere that attain this title share their talents with us unreservedly – it is at their very core and it literally pours out of them. At the moment, I am thinking particularly about BB King, whom the world lost on Friday. Sadly, I never saw him perform live, but he had such an impact on my musical life. And on hearing of his passing it felt like there was a sombre cloud over many people’s moods. Another such man, in my eyes, was Robin Williams. I remember, how upset so many of my friends and I were to hear of his death, last year. Mastery like his seemed to be a god- gifted talent, as my mother would call it, so intertwined with his character and being, it looked effortless. Of course, much of this “stardom” labelling is subjective. Even if certain people are viewed favourably by the masses, there will always be someone who will call their “status” into question, or disagree. But there are some, like BB King and Robin Williams, who are universally accepted as legends. 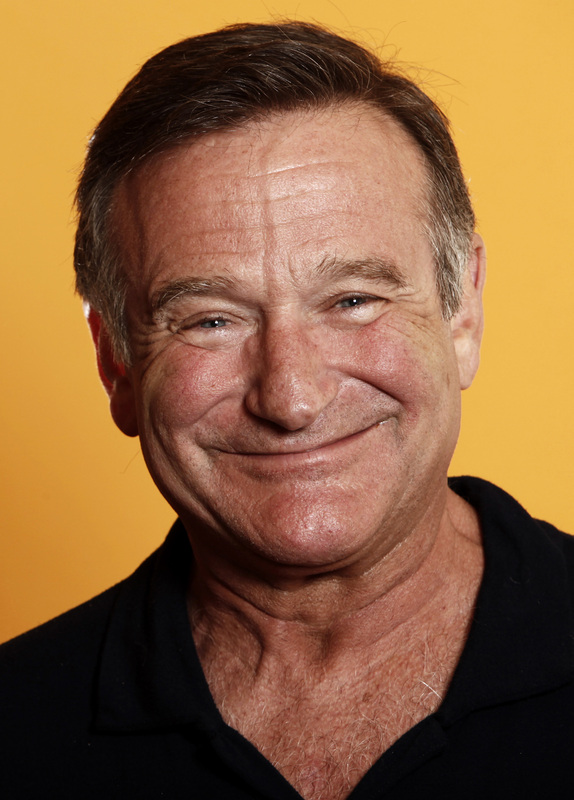 And over the last year or so, we have lost some incredible talent: Maya Angelou, Bob Hoskins, Rik Mayall, Joe Cocker, Lauren Bacall and Richard Attenborough, to name a few as well as of course Robin Williams and BB King. These names are just off the top of my head and I would be interested to know if anyone would call into question the star like qualities of anyone on the list above. What makes your world go around?